If you’re after a funeral director in Barnsley because you’re in the unfortunate position of having to plan for a funeral, then hopefully this page will make your search as easy as possible. You’ll not only find highly recommended funeral directors but also their address and contact details, meaning that you don’t have to go anywhere else in order to find what you need. You’ll find a great deal of funeral directors in Barnsley and the local area on this specific page. Everything you could possibly need is here, including easy-to-use contact details. Why choose a funeral director in Barnsley? You can find a large number of funeral directors in Barnsley, all of which are capable of helping you to plan a funeral for a loved one. They can help with numerous items when it comes to planning, including the funeral location, wake venue, as well as general planning and organising. You’ll find a number of funeral directors in Barnsley on Thomson Local as well as advice and suggestions on other parts of your planning. You’ll find everything you need right here. 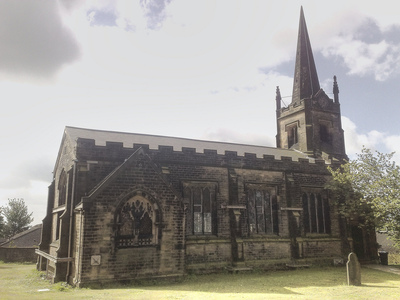 There are a number of extraordinary and historic churches in Barnsley, many of which might be perfect for a funeral service for a recently deceased loved one. 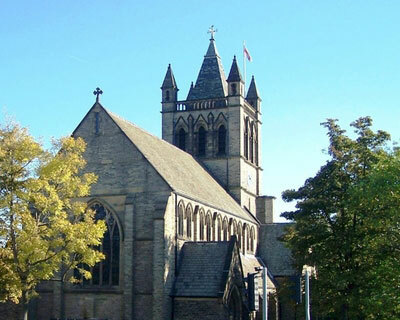 Located in the centre of Barnsley, Holy Rood RC Church is a Roman Catholic parish that offers a variety of services that might be of interest to you. 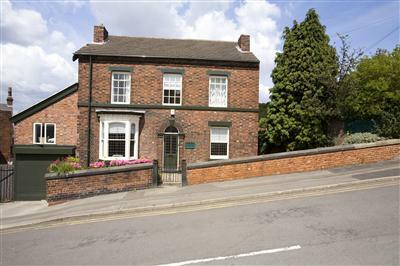 The church itself was originally designed by John Francis Bentley and is now a Grade I listed building. Want to find out more information about the church or get contact details? Then visit their website here. 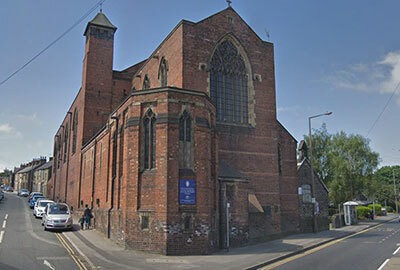 Situated just off the Doncaster Road, the church of St Peter the Apostle and St John the Baptist has allowed Christians a place to worship since 1872. The church can offer funeral services as well as being a mainstay in the local community. You can get in touch and find more information about the church by viewing this website. 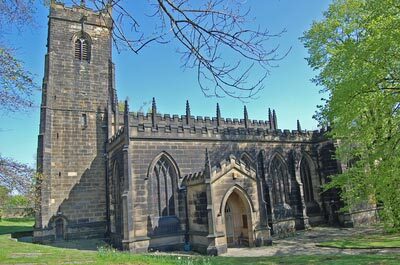 Part of the Church of England, St Peters is a welcoming church located north east of Barnsley town centre. It can host a variety of services and also helps out with numerous initiatives in the local community. You can find out more information about the church by visiting here. Part of the Diocese of Leeds, St Mary’s Church has been a mainstay of Barnsley town centre for many years. Its gothic architecture is at odds with many of the buildings that surround it but that only adds to its charm. You can find contact details for St Mary’s Church by visiting here. 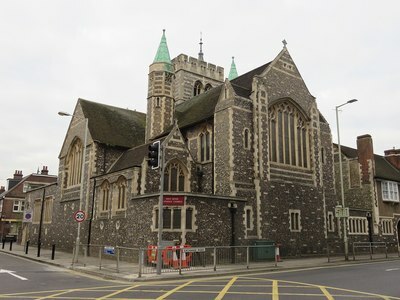 A friendly and welcoming church that serves the local area, St Edward The Confessor church is a historic building that has been part of the community for hundreds of years. Over the past few years, the option of cremating the body of a loved one has become a viable and sensible option for many. In fact, holding a cremation is not only more financially viable but also allows you to scatter the ashes of a loved one in a location that holds a special place in their or your heart. After a funeral service or a cremation, it’s often that family and friends will gather together for a wake service. Hiring a venue with readily available refreshments will enable family and friends the chance to reminisce on the life of a loved one and come closer together. A funeral director in Barnsley will be able to provide you with a few recommendations of wake venues but we’ve put together a few you might want to consider. With a warm, friendly and homely feel to it, the Village Pub can provide delicious food, soothing drinks and an area that can feel calm and comforting after a funeral or cremation. 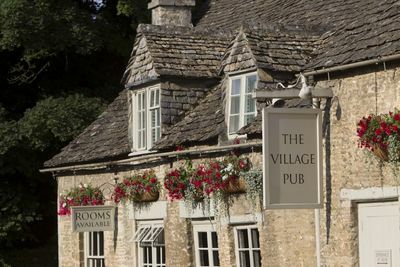 Find out more about the Village Pub by visiting their website. 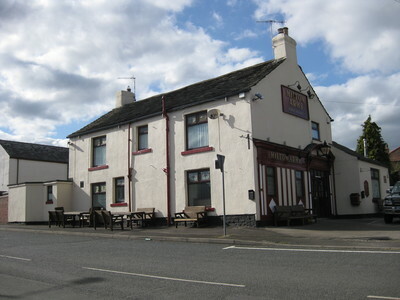 A quaint little pub just outside Barnsley, the Milton Arms is one of the most highly rated public houses in the area that comes complete with food, drink and service that is almost unrivalled according to many of the patrons who visit it. 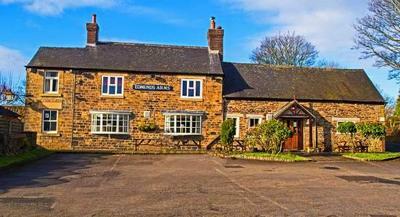 Being situated south of Barnsley city centre allows the Edmunds Arms to offer a tranquil setting for a potential after-funeral wake location. 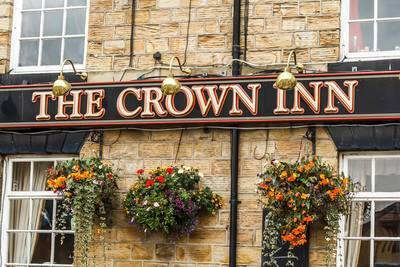 A friendly and local public house located in the centre of Barnsley, the Crown Inn can offer you a wake venue with plenty of room and enough refreshments for family and friends. 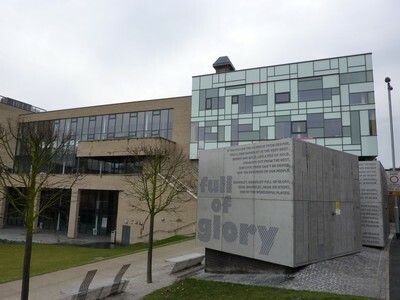 The Civic in Barnsley, located in the town centre, can provide ample room for a funeral attended by a large number of people. It’s a bit out of the norm as far as a wake venue goes but it might be exactly what you’re looking for. 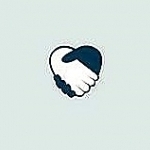 You can find out more about the Civic by visiting its website and getting in touch with them in order to see how they can accommodate you and your family. There’s a lot of things you need to remember when planning a funeral or even if you’re just going to one. One thing you might want to take care of is flowers. On this very page, you’ll be able to find a wide range of florists in Barnsley who can not only provide you with a wide range of flower options but also advice, making sure that you can find the perfect flower arrangements for a funeral. After a cremation, a large percentage of people decide to keep their loved one's ashes but many take the option to scatter ashes at a memorable or beautiful location. Where should you scatter ashes though? It’s a question you never really think about until you need to do it. in order to help you, we’ve put together a small list that you might want to consider. 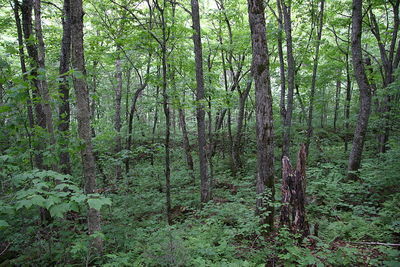 Just make sure you get the landowner’s permission before dispersing the ashes of a loved one. 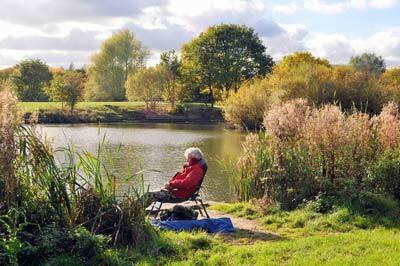 A wonderfully idyllic part of Barnsley, Fleets Dam can provide a tranquil atmosphere with wonderfully scenic nature. All combining to craft a wonderful place to scatter the ashes of a loved one while also providing the opportunity to reflect in peace. 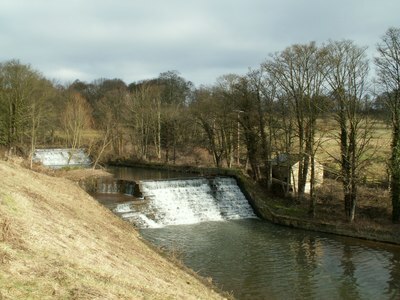 A river that stretches 19 miles through South Yorkshire, the River Dearne provides a lengthy route that’s filled with nature spots capable of putting you at ease and giving you time to reflect. Filled with wildlife and peaceful settings, the Dearne Valley Country Park is rich in flora and fauna to explore at your leisure. It’s a great option if you’re looking for a spot to scatter ashes that’s local and also beautiful. 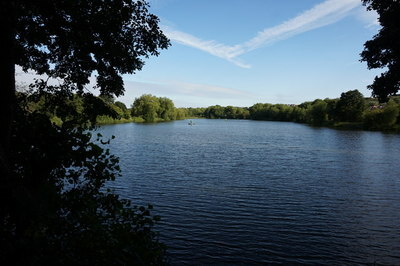 An old stretch of woodland that dates back to the Domesday Book of 1086, the Wombwell Woods contain a mix of broadleaved wood and open spaces that make it ideal for walks and reflection. 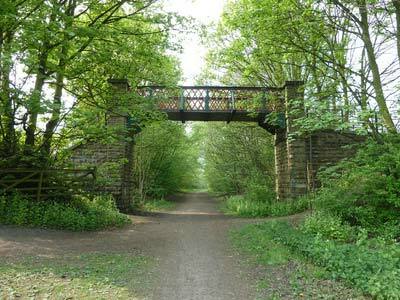 Beautiful countryside, fresh air and the occasional wildlife, make the Dove Valley Trail one of the many locations in and around Barnsley that you might want to consider when it comes to scattering the ashes of a loved one.